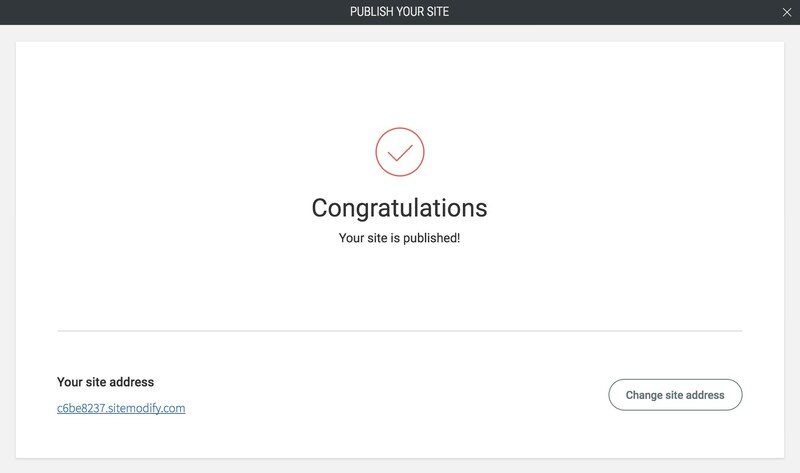 Once your site is complete and ready to show off, you can begin the publishing process. This will put the entire site live on your public URL so, although you can continue to make any changes to your site, ensure you are satisfied with the design before you officially publish. Note: when editing after you publish, ensure that you click “Republish” to make the changes live. 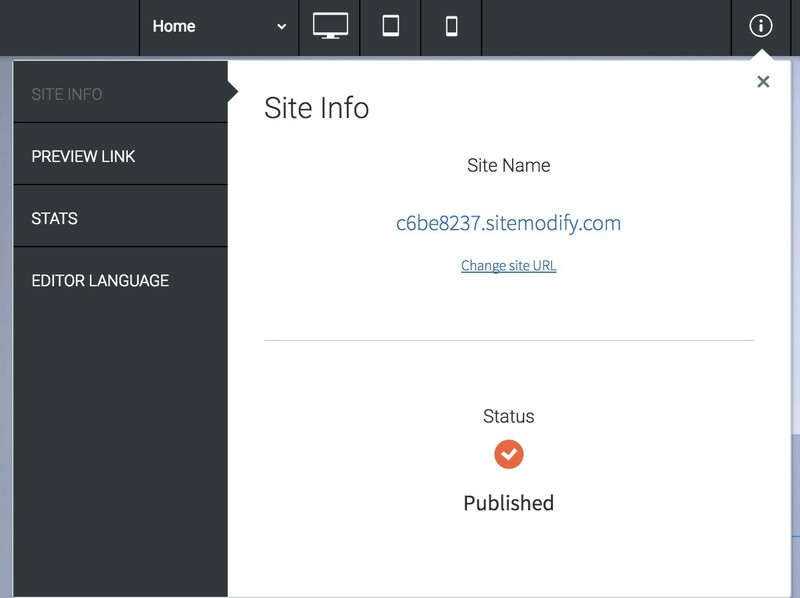 To publish, open your site editor and click the orange “Publish” button in the top right hand corner. Your site will be published, as these plans include hosting. If you haven’t purchased an ecommerce plan, but would like to, do not purchase standard hosting, as you will be unable to upgrade later; instead, select the Store section from within your site editor and click “upgrade” for either the 100 or 2500 product store plans. 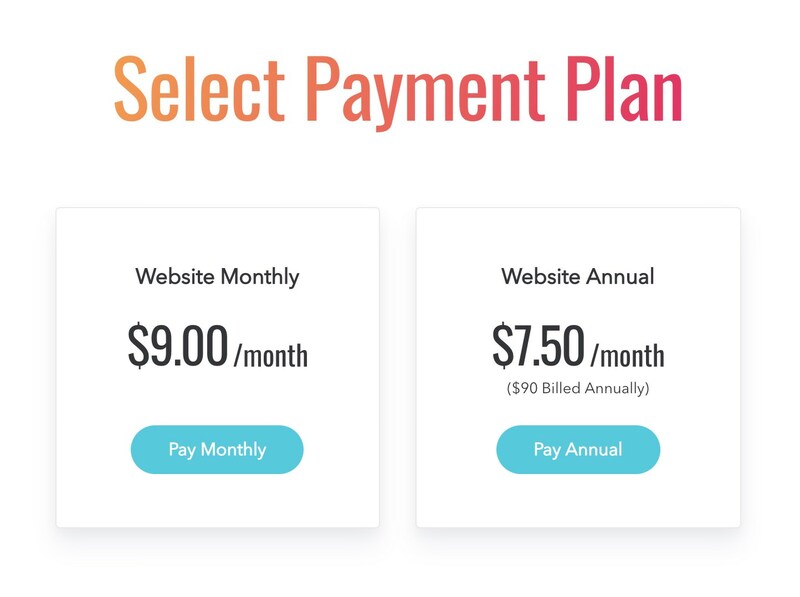 Select a standard hosting payment plans. Note: all hosting plans are per site. If you are interested in bulk pricing, send us a note – sales@wocode.com. Select your plan, enter your billing details and click through to publish your site. 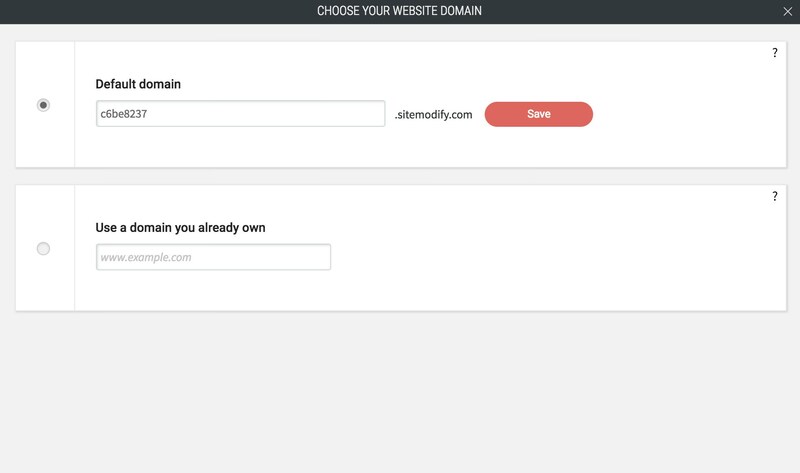 Here you can select either the default domain or a custom domain. A custom domain allows you to use a domain you already own; the setup process only needs to be done once and differs between hosting providers. Read our custom domain doc for more information.